Fully ventilated with ventilation holes around the edge and at the top. 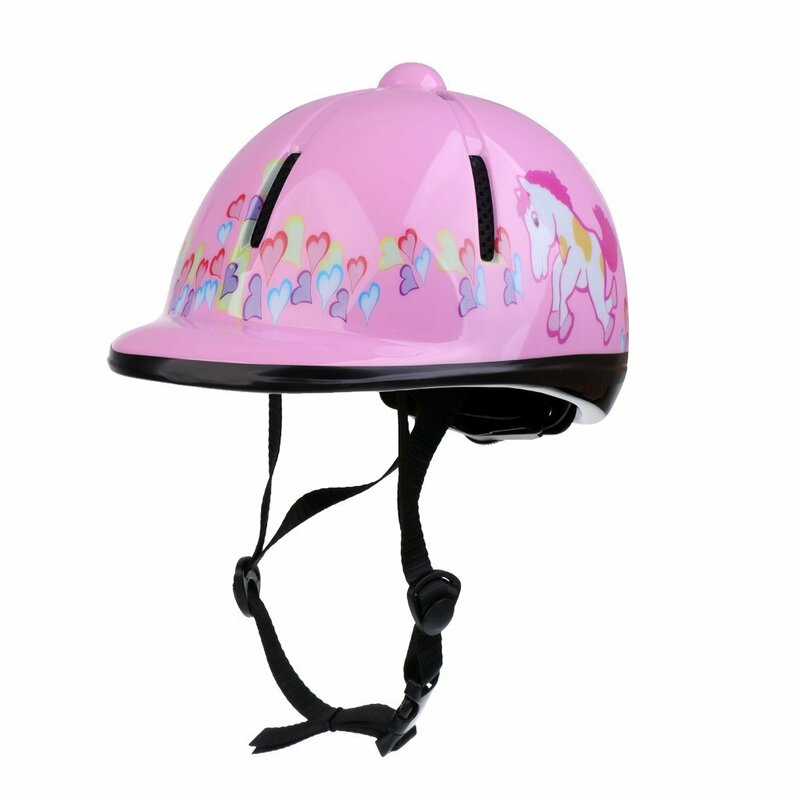 Adjustable Size, use of a small dial at the back of the helmet can be tightened or loosened as needed; Soft and comfortable to wear. You have an adjustable chin strap which is easy to put on and to remove and the hat is fully padded and lined on the inside.